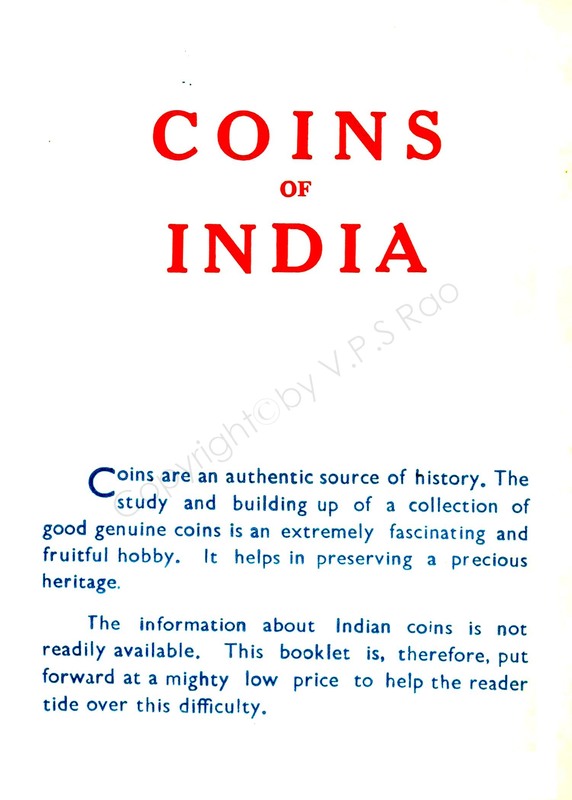 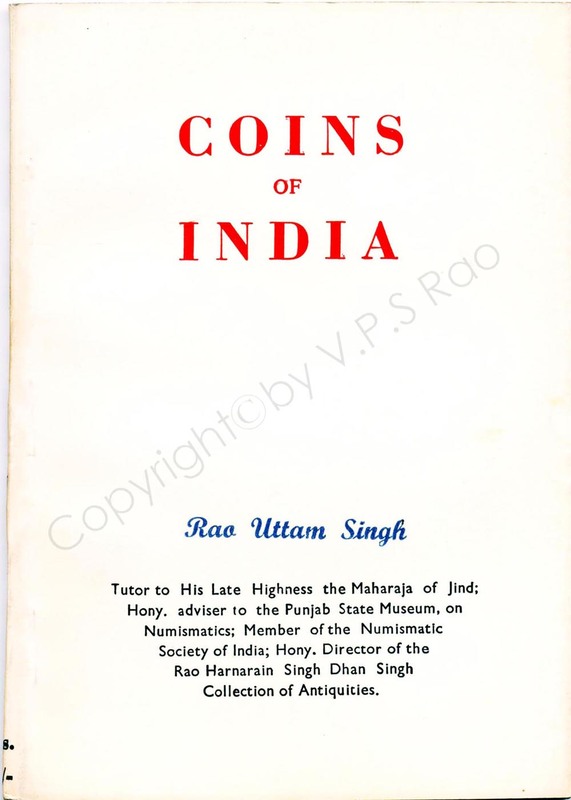 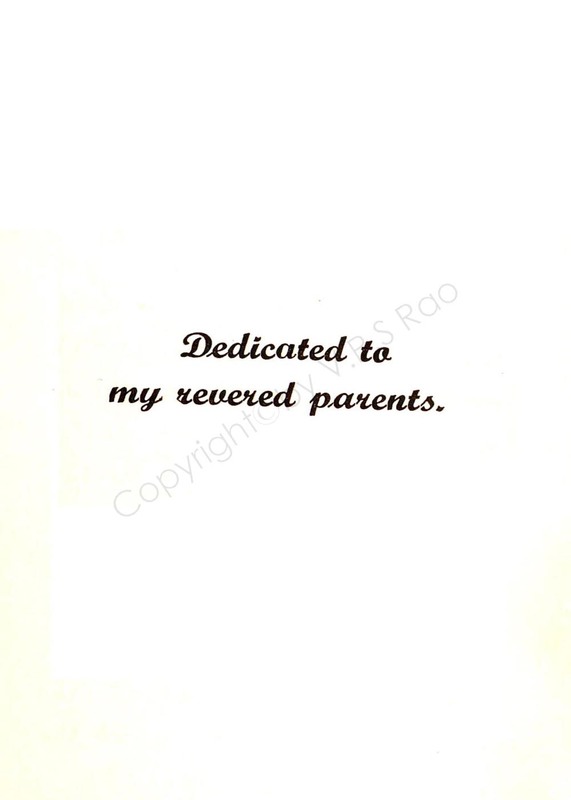 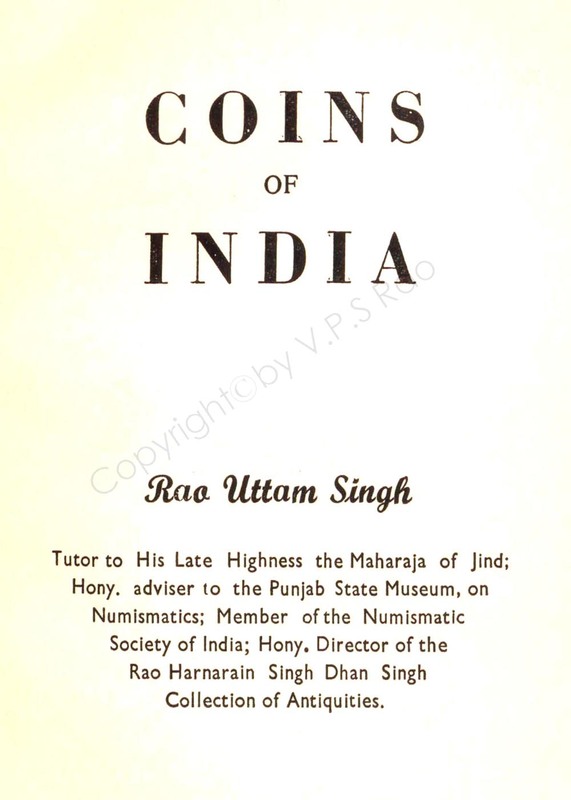 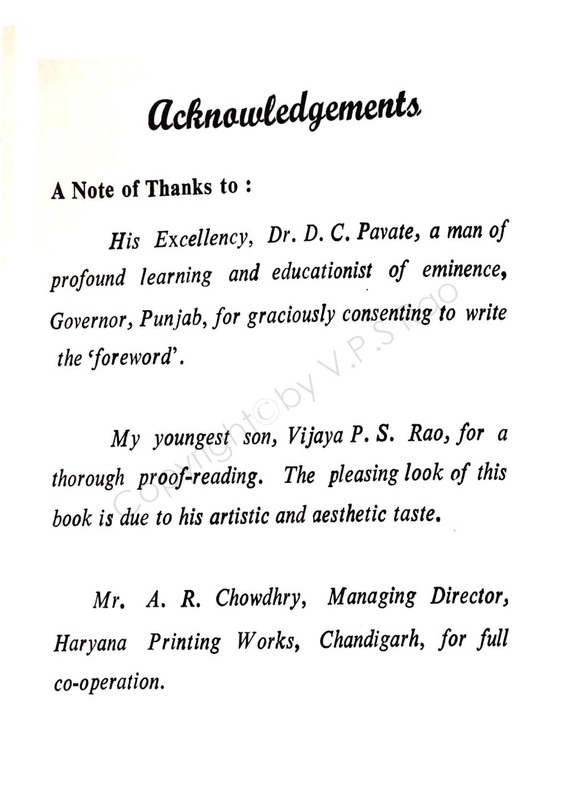 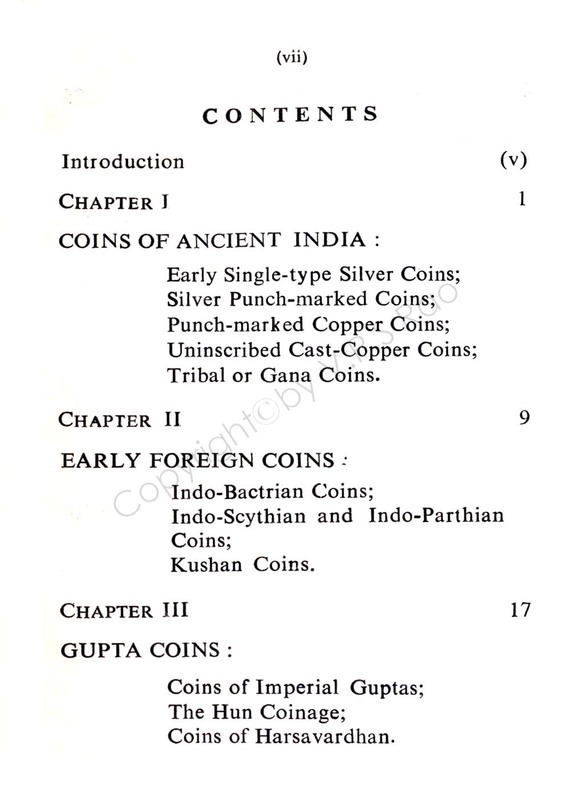 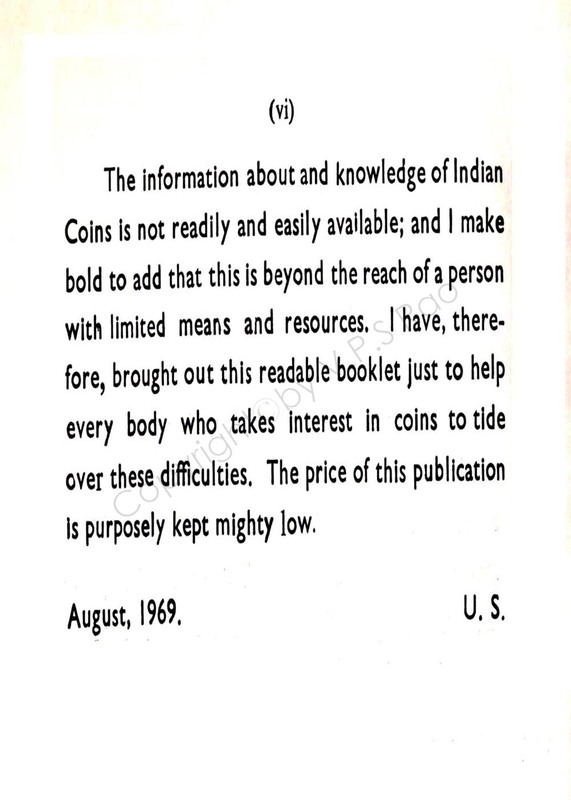 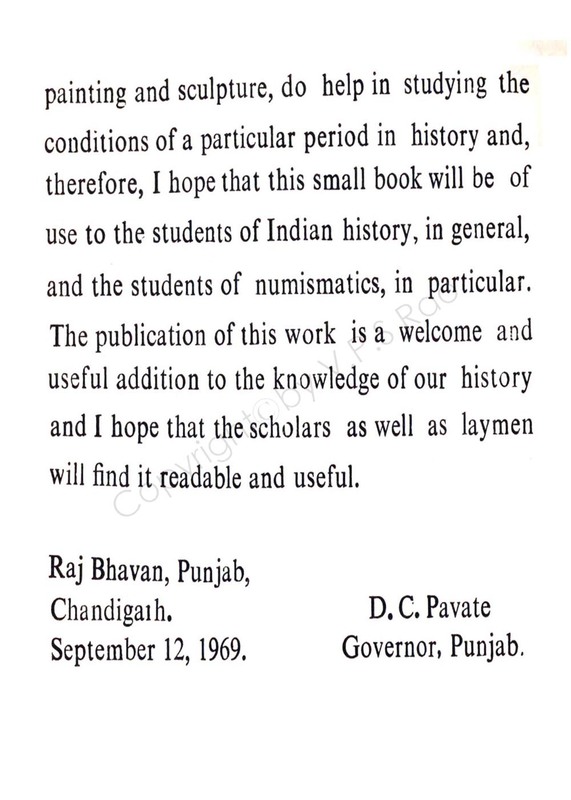 Sri Rao Uttamsinghji’s memorable book, the “ Coins of India.” Forward by the then Governor of Composite ( Joint ) Panjab. 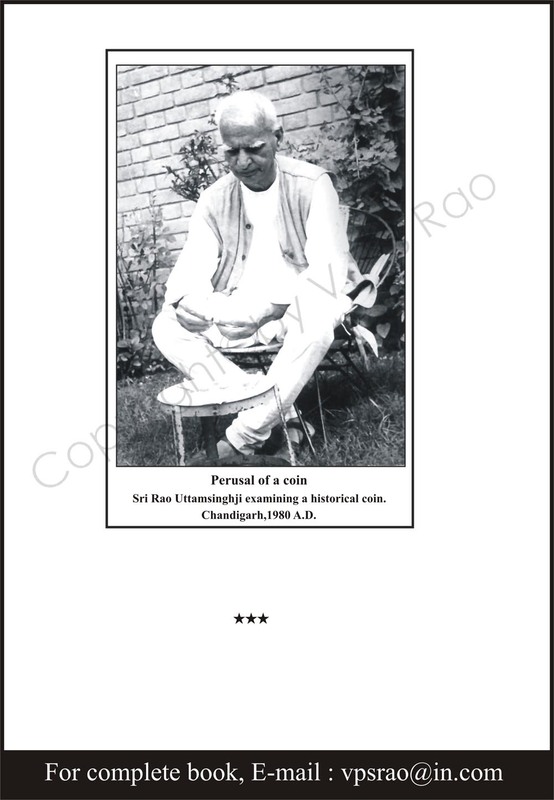 Glimpses with rare pictures. 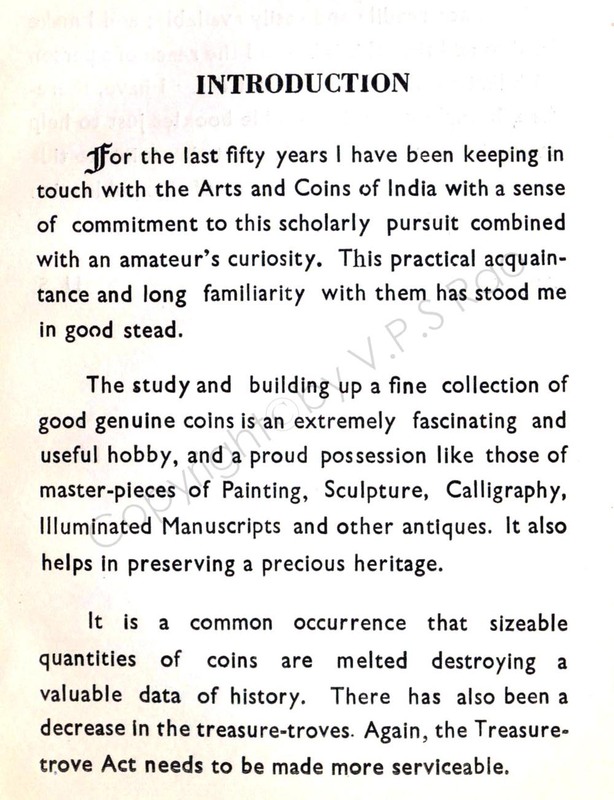 « Sri VPS Rao, on preservation of History & Culture.